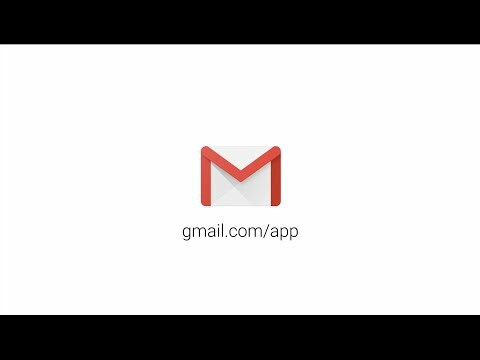 Gmail is a simple to use email application that saves you time and allows you to store your messages securely. With push notifications, you receive your e-mails instantly, read them and answer them online or offline, and quickly find the message you're looking for. + An organized inbox, where messages from your social or promotional networks are divided into separate categories so that you can read emails from friends and family first.